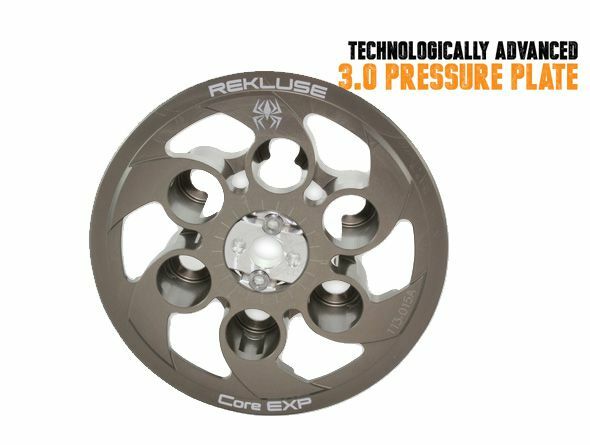 Using principles of centrifugal force, EXP technology automatically engages and disengagesthe clutch based on engine RPM. With EXP, riders can start and stop without touching the clutch lever. 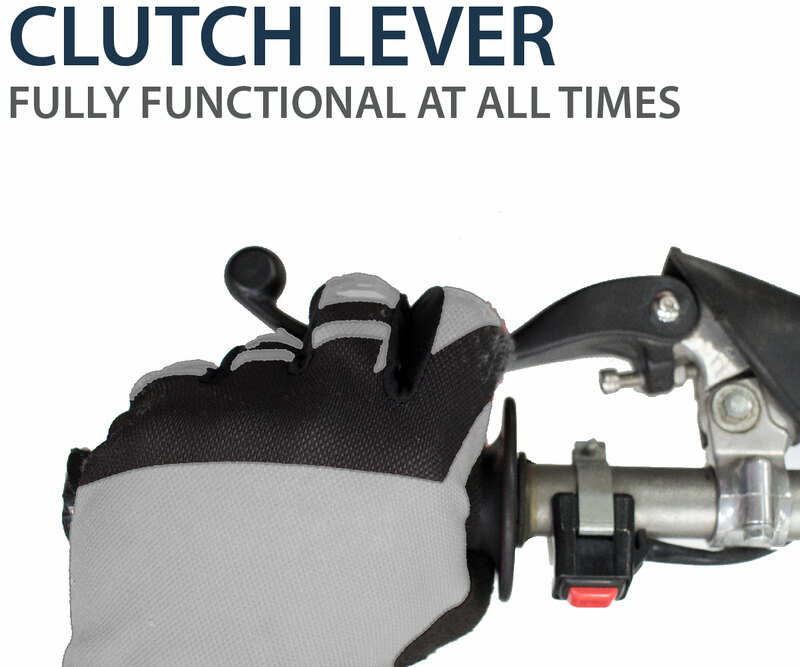 EXP automatic clutch technology provides riders precision throttle control, maximum traction and confidence to maneuver any obstacle on the track, trail, or road. You don’t have to clutch as often, which preserves your arm for longer rides. 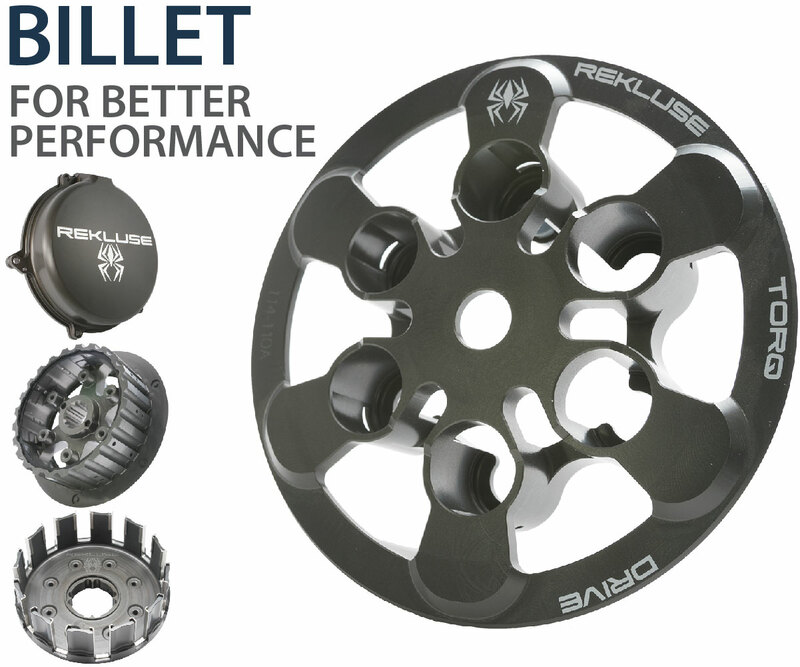 Each auto clutch is optimized for each bike model as it comes from the factory. However, everybody rides differently, so we made sure EXP technology can be fine tuned. 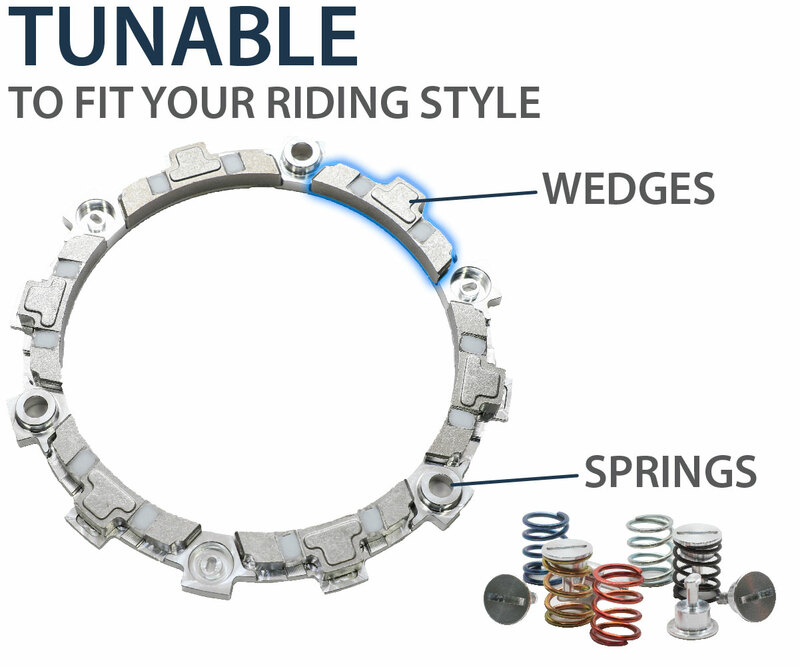 We offer different spring and wedge options so riders can further adjust their clutch’s performance. 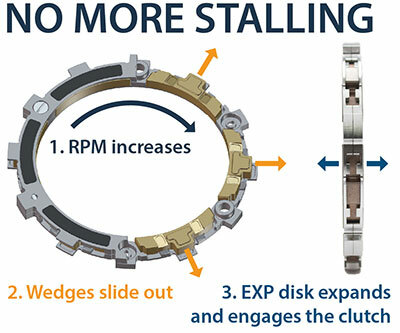 Some riders like the clutch to engage just above idle, while others like later engagement. It is possible to fully override the auto functionality at any time. You can pull the lever in, build RPMs, pop the clutch out and raise the front tire just like normal. You don’t have to worry about covering your clutch to prevent stalls all the time. You are free to relax and enjoy the ride, having one less thing to think about. 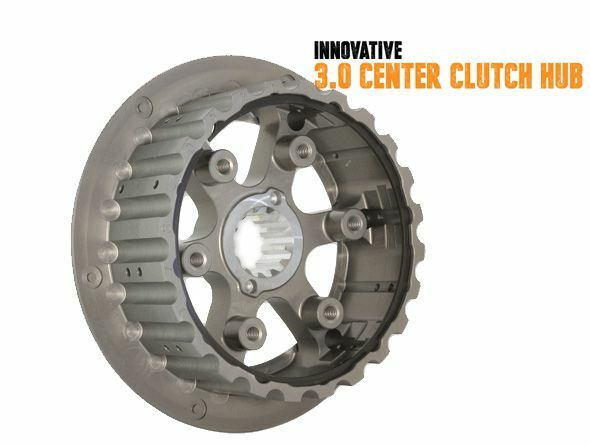 Our Core technology is the foundation of our premium clutch systems. 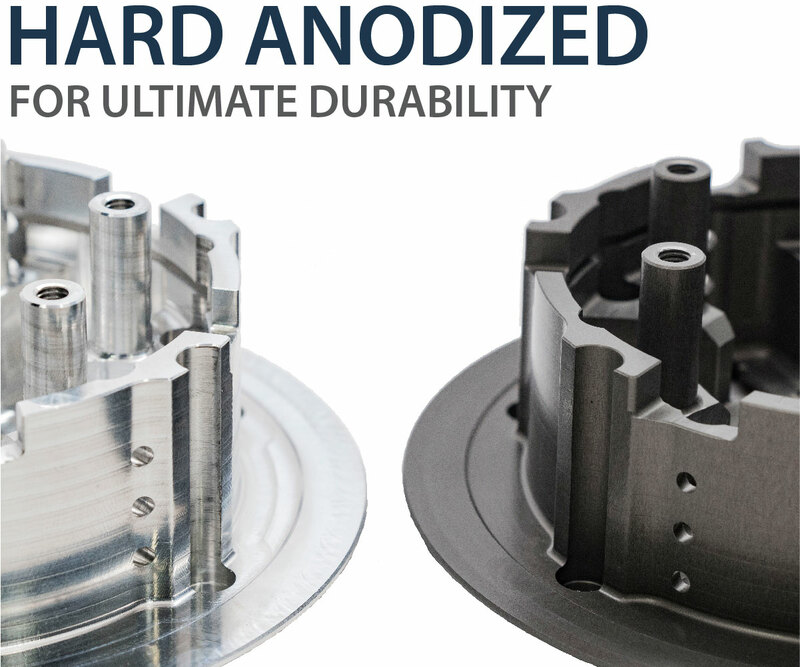 Engineered and made from aerospace quality billet aluminum, Core components optimize oil flow, last longer and reduce temperatures to maintain consistent performance even in extreme conditions. 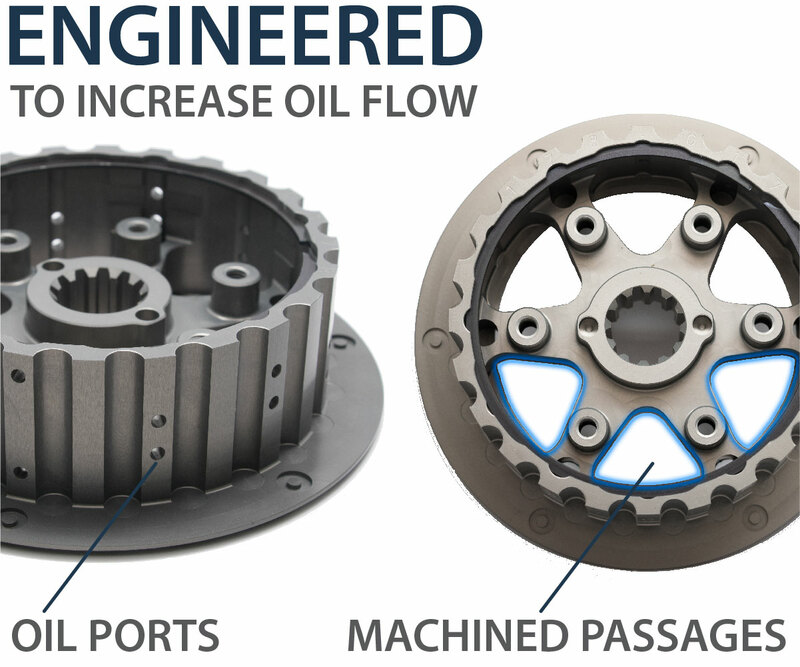 More oil flows through the clutch, decreasing operating temperatures. 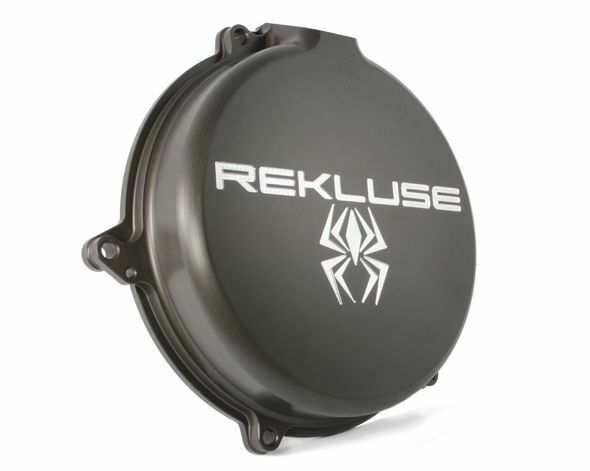 Decreased temperatures decrease fade, making your clutch pack last longer.